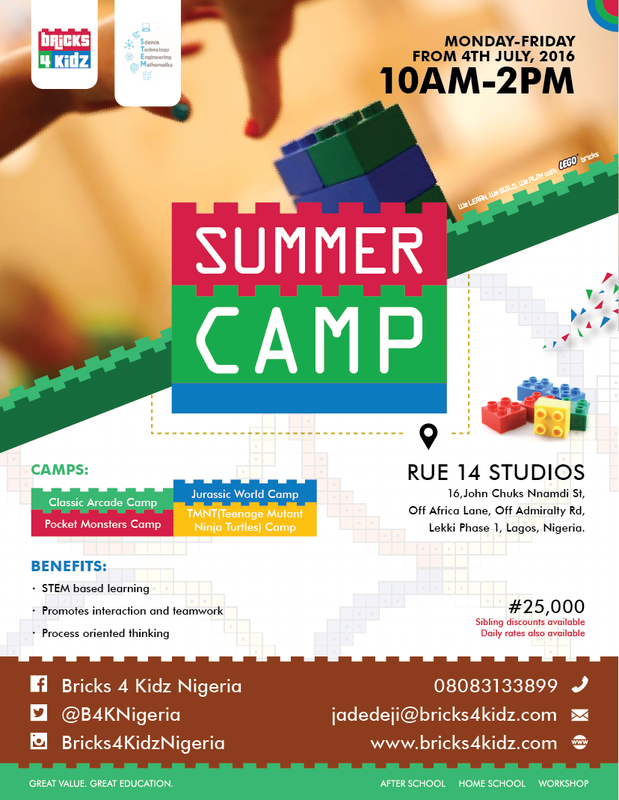 Bricks 4 Kidz camp is a fresh and fun way for kids to spend their summer break with our special Bricks 4 Kidz motorized models, LEGO® games, LEGO® challenges, arts & crafts, creative play and more. Camps are designed for kids 5-13 years old. Kids work in pairs to build motorized models using Bricks 4 Kidz model plans & make creations of their own during creative play periods. Camps are staffed by trained, screened, Bricks 4 Kidz teachers, so you can rest assured they are safe and happy. Class sizes are small, so each child receives individual attention and is closely supervised. 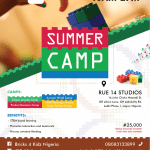 What makes a Bricks 4 Kidz camp such a great experience?